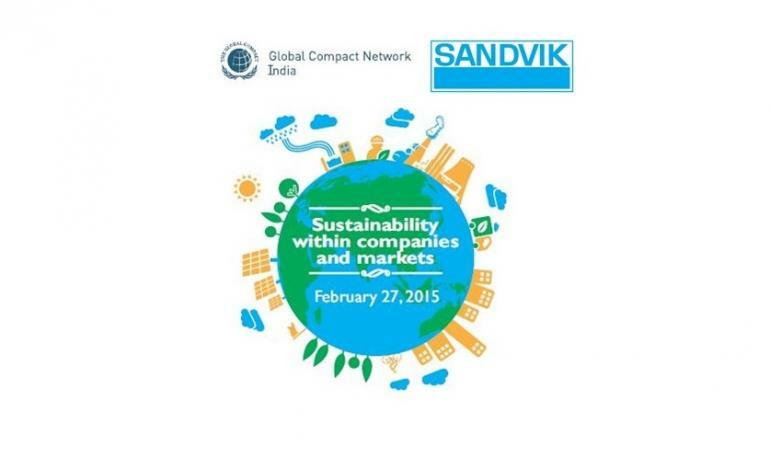 Sandvik Asia and Global Compact Network India cordially invite you to the launch of Global Compact Network India’s Pune Chapter & Keynote by Christina Båge-Friborg Head of Sustainable Business at Sandvik AB on ‘Sustainability within companies and markets’ followed by a Panel Discussion on ‘Collaborate or Compete? Which is the better way?’ by eminent leaders of industry. Please block your calendar for the 27 February 2015 (9:30am to 12:45pm followed by Lunch) for the above event at Sandvik Asia, Pune.